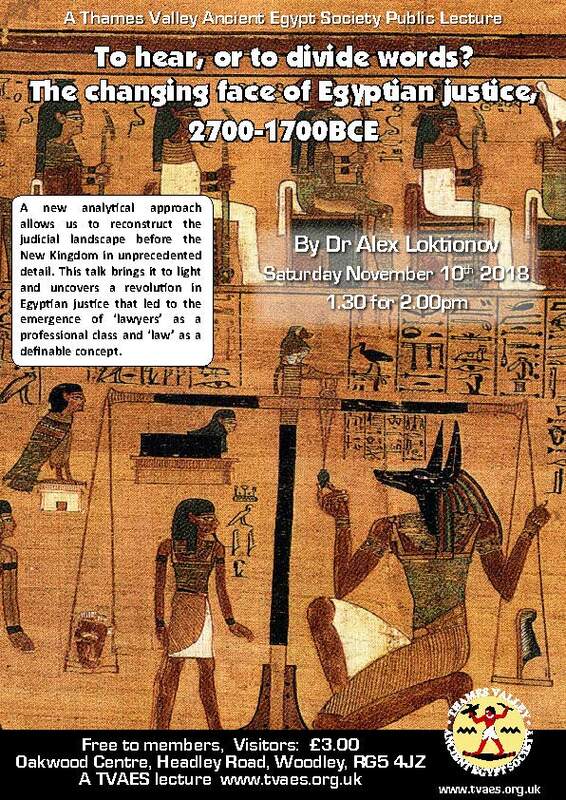 This talk seeks to re-assess current approaches to Ancient Egyptian justice, which have for too long focused almost exclusively on the New Kingdom and later periods. A new approach to prosopographic and textual analysis now allows us to reconstruct the judicial landscape in earlier periods in unprecedented detail. This talk brings that detail to light, arguing that a previously unnoticed revolution in Egyptian justice occurred during the First Intermediate Period, which led to the emergence of 'lawyers' as a professional class and 'law' as a definable, abstract concept. 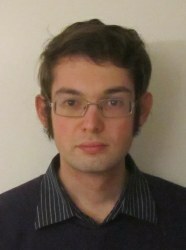 Alex Loktionov is Teaching Associate for Egyptian Language at the University of Cambridge, and a Bye Fellow of Selwyn College. His AHRC-funded PhD research on Ancient Egyptian justice, conducted at the same institution, is due for examination in the coming months. He previously completed a BA in Archaeology and MPhil in Egyptology, also at Cambridge, and in 2017 was a British Research Council Fellow at the Kluge Center of the Library of Congress.